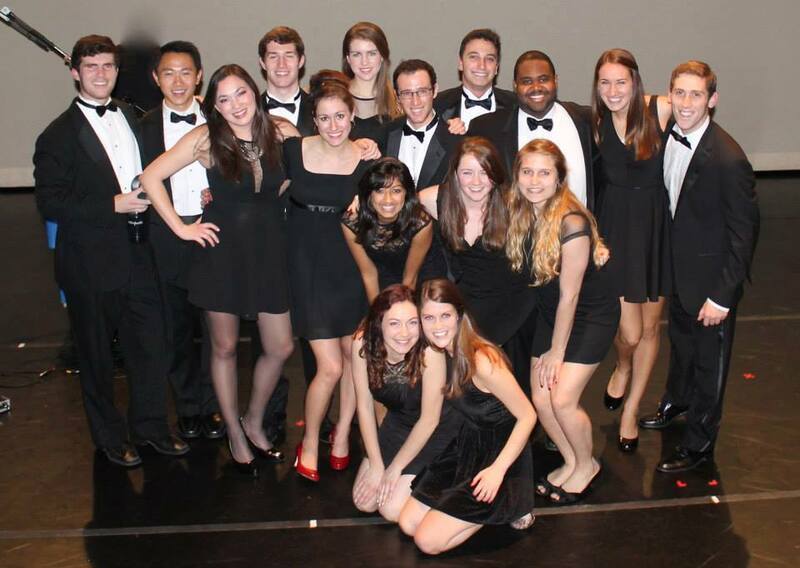 Breaking news from the voices-only world: Counterparts, Penn’s jazz/pop a cappella group, sang their way to second place at the International Championship of Collegiate A Cappella quarterfinals last weekend and will now advance to the regional semifinals next month. If you’d like to cheer on Counterparts at the Mid-Atlantic semifinals, they’ll be at Rutgers University on March 29, 2014 — and they’d greatly appreciate the support, Rao says. The group will also perform their spring show on April 18 and 19 in the Iron Gate Theatre.